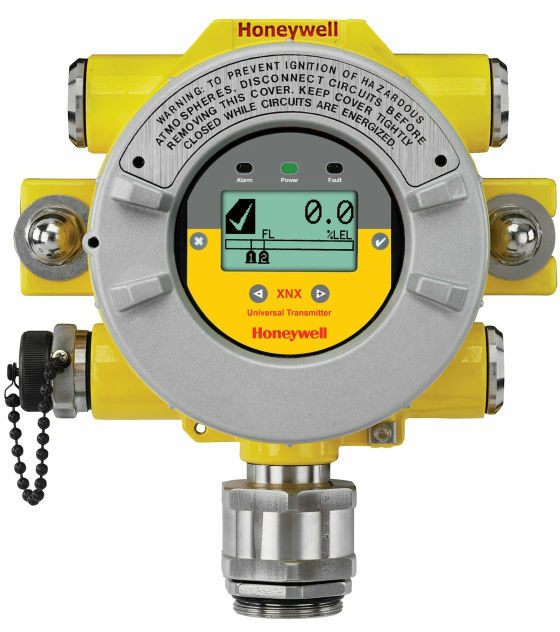 The Honeywell Analytics XNX Universal Transmitter is an extremely flexible transmitter that can be configured to accept an input from any of the Honeywell Analytics range of gas sensor technologies. It can also be configured to provide a wide variety of industry standard output signals. XNX-AMSV-FNCB1 XNX transmitter, HART over 4-20mA output, ATEX/IEC approved, 5 x M25 entries, painted 316 stainless steel, with optional Foundation Fieldbus output, including MPD catalytic sensor 0-100%LEL. 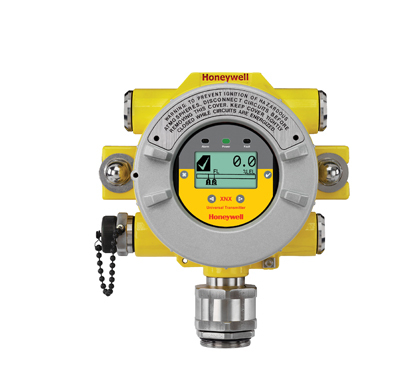 XNX-AMSV-FHIF1 XNX transmitter, HART over 4-20mA output, ATEX/IEC approved, 5 x M25 entries, painted 316 stainless steel, with optional Foundation Fieldbus output and local HART interface port, including MPD IR flammable sensor 0-100%LEL. XNX-AMAV-FNIF1 XNX transmitter, HART over 4-20mA output, ATEX/IEC approved, 5 x M25 entries, painted LM25 aluminium, with optional Foundation Fieldbus output, including MPD IR flammable sensor 0-100%LEL. XNX-AMAV-FHIF1 XNX transmitter, HART over 4-20mA output, ATEX/IEC approved, 5 x M25 entries, painted LM25 aluminium, with optional Foundation Fieldbus output and local HART interface port, including MPD IR flammable sensor 0-100%LEL. XNX-AMSV-FHIV1 XNX transmitter, HART over 4-20mA output, ATEX/IEC approved, 5 x M25 entries, painted 316 stainless steel, with optional Foundation Fieldbus output and local HART interface port, including MPD IR methane sensor 0-5%V/V. XNX-UTSV-FNNNN XNX transmitter, HART over 4-20mA output, UL/CSA approved, 5 x 3/4"NPT entries, painted 316 stainless steel, with optional Foundation Fieldbus output, configured for mV sensors. 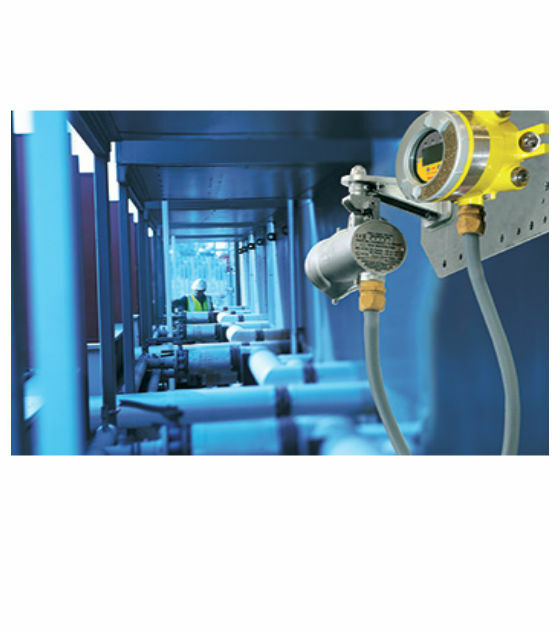 XNX-AMSE-FNNNN XNX transmitter, HART over 4-20mA output, ATEX/IEC approved, 5 x M25 entries, painted 316 stainless steel, with optional Foundation Fieldbus output, configured for XNX toxic and Oxygen sensors. XNX-AMAE-FHNNN XNX transmitter, HART over 4-20mA output, ATEX/IEC approved, 5 x M25 entries, painted LM25 aluminium, with optional Foundation Fieldbus output and local HART interface port, configured for XNX toxic and Oxygen sensors. XNX-UTSE-FNNNN XNX transmitter, HART over 4-20mA output, UL/CSA approved, 5 x 3/4"NPT entries, painted 316 stainless steel, with optional Foundation Fieldbus output, configured for XNX toxic and Oxygen sensors. XNX-UTSE-FHNNN XNX transmitter, HART over 4-20mA output, UL/CSA approved, 5 x 3/4"NPT entries, painted 316 stainless steel, with optional Foundation Fieldbus output and local HART interface port, configured for XNX toxic and Oxygen sensors. XNX-UTAE-FHNNN XNX transmitter, HART over 4-20mA output, UL/CSA approved, 5 x 3/4"NPT entries, painted LM25 aluminium, with optional Foundation Fieldbus output and local HART interface port, configured for XNX toxic and Oxygen sensors. XNX-UTSI-FNNNN XNX transmitter, HART over 4-20mA output, UL/CSA approved, 5 x 3/4"NPT entries, painted 316 stainless steel, with optional Foundation Fieldbus output, configured for Searchpoint Optima Plus and Searchline Excel. XNX-UTSI-FHNNN XNX transmitter, HART over 4-20mA output, UL/CSA approved, 5 x 3/4"NPT entries, painted 316 stainless steel, with optional Foundation Fieldbus output and local HART interface port, configured for Searchpoint Optima Plus and Searchline Excel.